These sheets from The Measured Mom are WAY better for my preschoolers AND they are free :). She also has numbers 11-20 on her site. 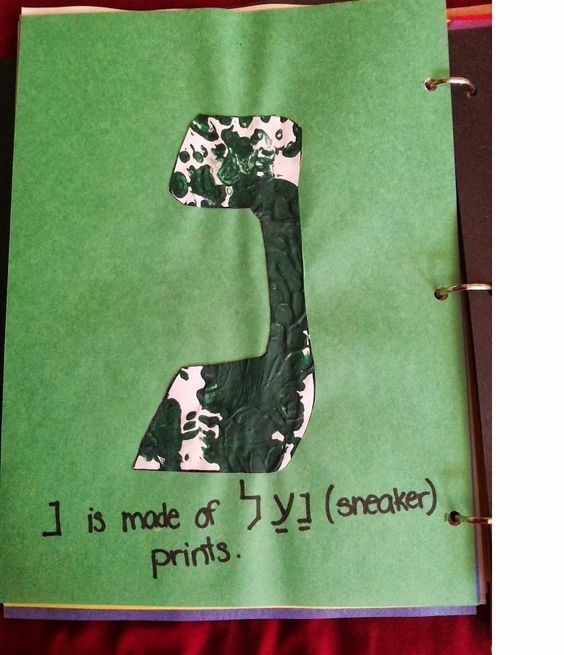 I’m working on making one that incorporates Hebrew and the Torah lesson as well. My little ones are in need of a break at this time with all this learning! 🙂 I let them play outside or do some kind of workout video with them at this time. 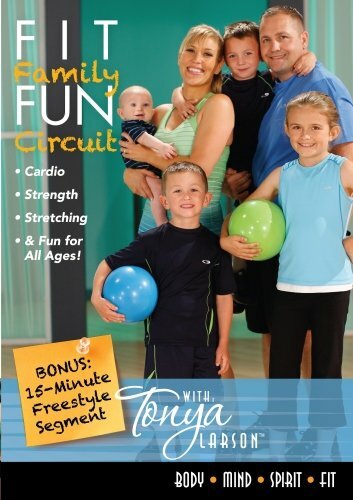 We currently like Fit Family on Amazon Prime and it’s free. Then we head into some Language Arts. This week is the letter N and nun. i-can-write-n Read a Book. Let your child find the words that start with N or nun. 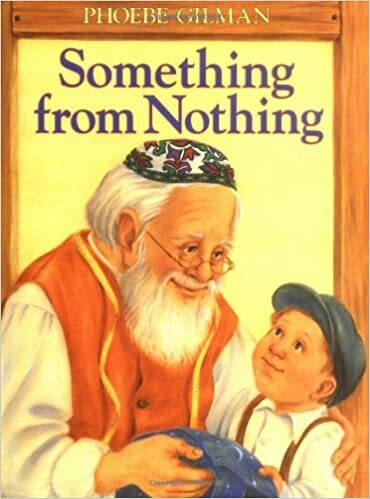 This book does not have a lot of hebrew words in it, but it’s a lovely story. You can look up the hebrew words too if you’d like. 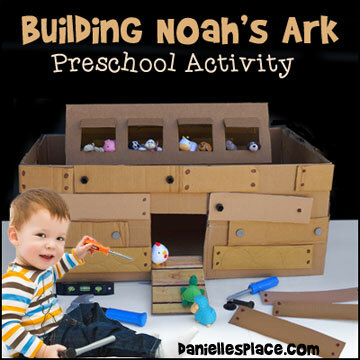 After this activity the little ones often need a brain break. 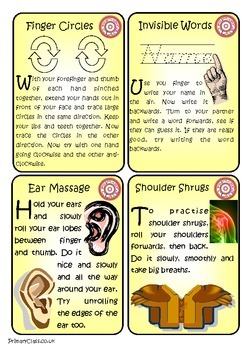 I like to use Brain Break Activities from TeacherspayTeachers. It’s a free download. 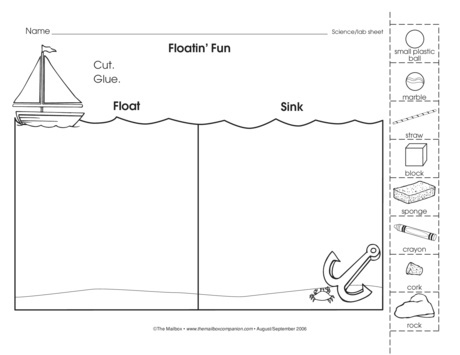 We sometimes do other cognitive activities as well. 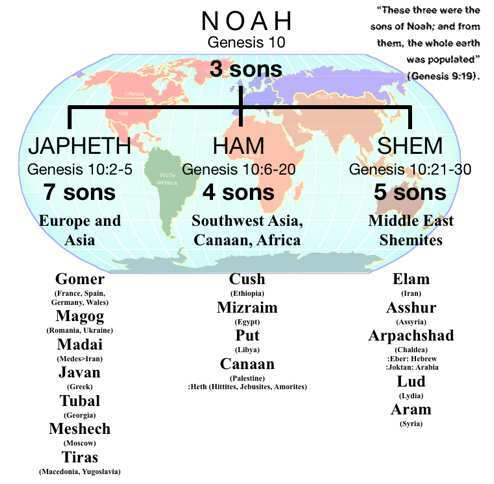 Add the names of Noah’s sons to the continents you make in art to see where all were dispersed. Art is super fun. I usually make sure that my little ones are well rested before we get into messy fun. Make a rainbow. 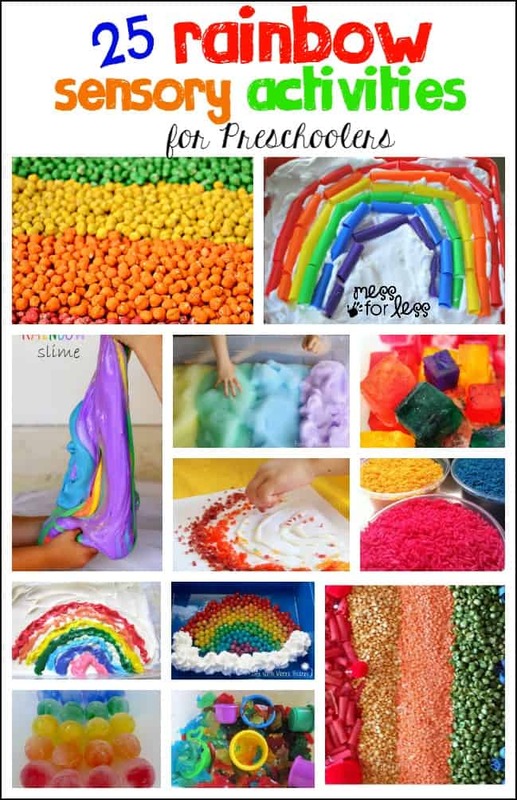 Check out these awesome rainbow sensory activities. 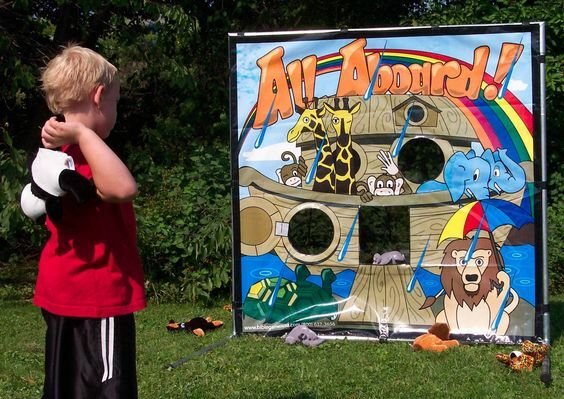 Use your cardboard cutout and throw in those animals! *All games were altered to fit how many children I have, their abilities, and related to Noah’s story.